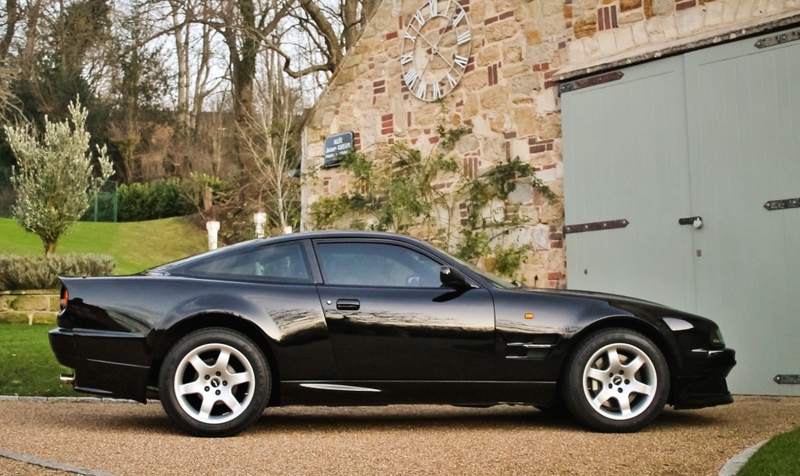 A rare Aston Martin formerly owned by one of the biggest music stars on the planet is being offered for sale at the Silverstone Auctions Race Retro Classic Car Sale on the 24th and 25th February. 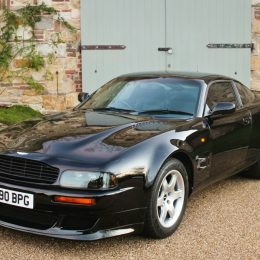 Sir Elton’s hand-built 1997 V8 Vantage V550, which he ordered new from the world-famous Aston Martin factory in Newport Pagnell, is expected to fetch up to a quarter of a million pounds at auction. Looking amazing in black with a black leather interior, the car once owned by the man who wrote such mega-hits as A Candle in the Wind, Goodbye Yellow Brick Road, Rocket Man and Circle of Life, is capable of 0-60mph in under five seconds and hitting a top speed of 186mph – an astonishing feat for such a large car. 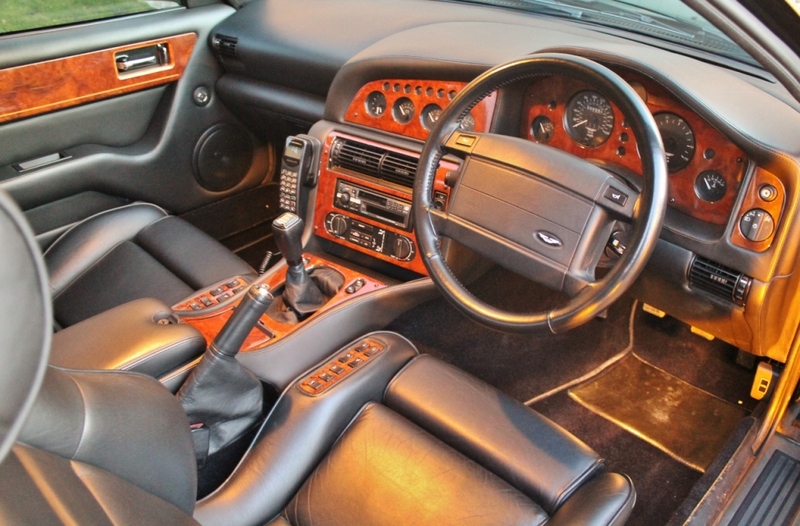 Adam Rutter, classic car specialist at Silverstone Auctions, said: “Sir Elton is a global superstar and is still making headlines around the world, so it’s a pleasure to offer for sale this Aston Martin that he ordered new back in 1997. 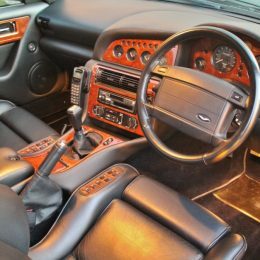 Step inside the cabin and this must-have motor still has a ‘new car’ smell and is swimming in sumptuous wood and leather. 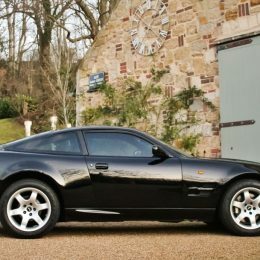 In addition, it is thought that only 240 standard V550s were ever made, making them highly collectable no matter who the previous owner was. The exterior is also a beauty to behold. A deep front spoiler, lower stance and flared wheel arches combine to give it a fearsome appearance. Recently chassis number #70174 has undergone considerable expenditure at respected marque specialist Rikki Cann. It even has its original service books and invoices. 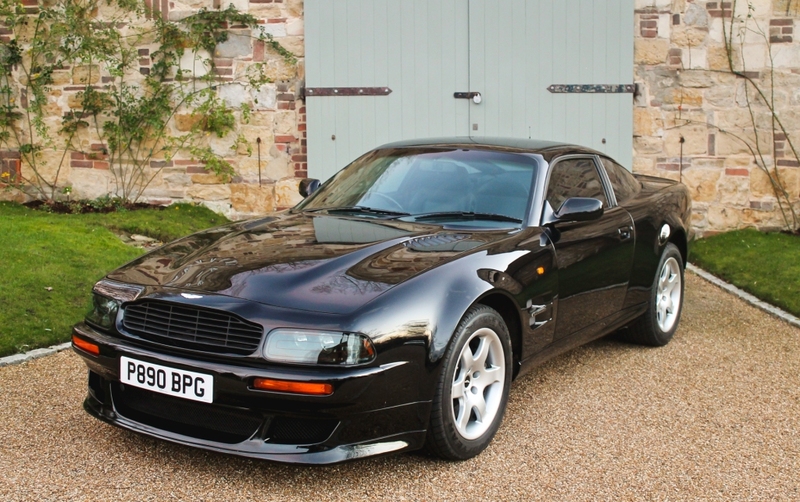 For more information about this 1997 Aston Martin V8 Vantage and Silverstone Auctions Race Retro Classic Car Sale, which takes place at Stoneleigh Park in Warwickshire, visit https://www.silverstoneauctions.com/1997-aston-martin-v8-vantage-v550.